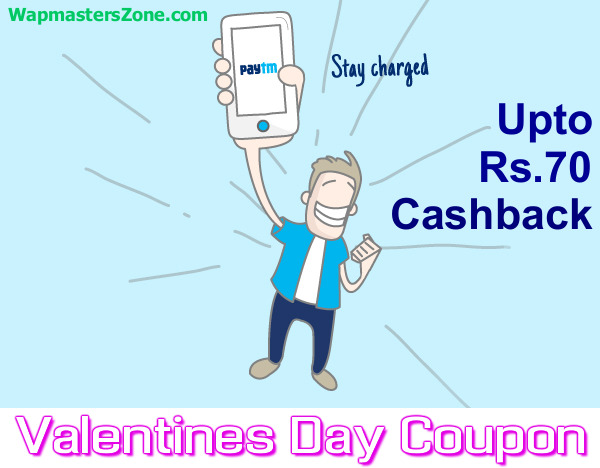 Paytm is offering Cashback on Occassion Of Republic day On DTH recharges. Sit back and Watch TV with your friends and family with Untilimeted DTH service. 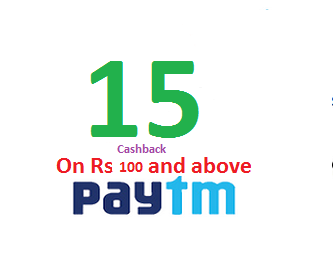 Recharge your DTH through Paytm with Rs.350 and above to get Upto Rs.100 Cashback. 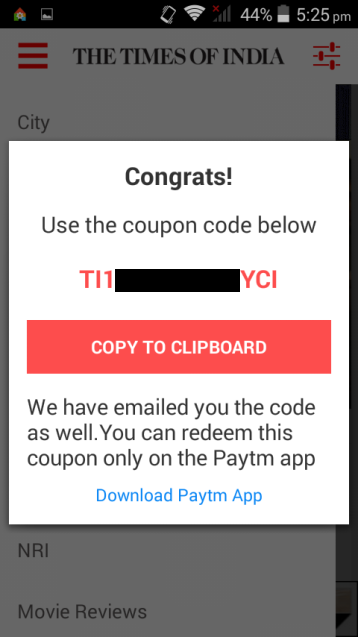 This Offer is Valid for all Paytm users. Cash back will be credited within 2-3 hours of the transaction. 1) Rs. 50 cash back on recharge of Rs. 350 & above. 2) One promo code can be used up to 2 times by one user/number. 3) The user account is required to be verified to get this Cashback. 4) Offer is valid from 23rd Jan till 31st Jan 2015.